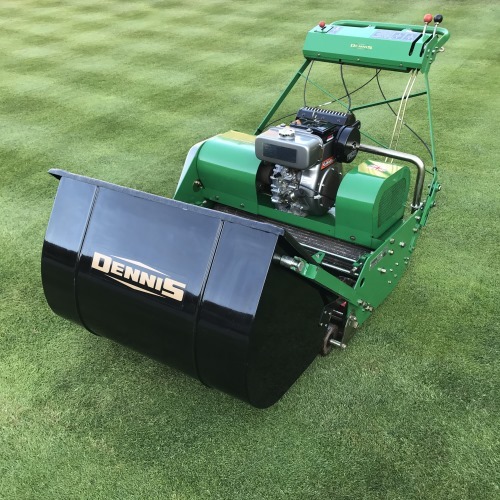 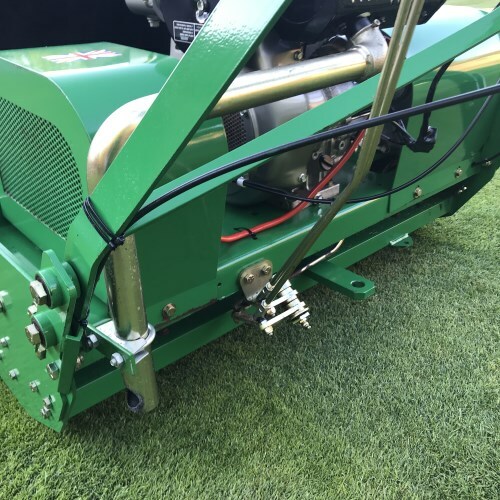 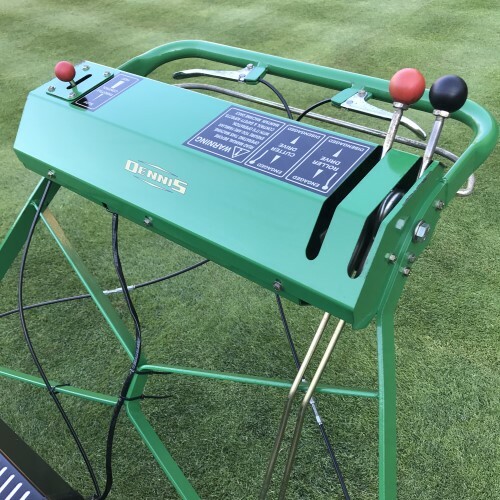 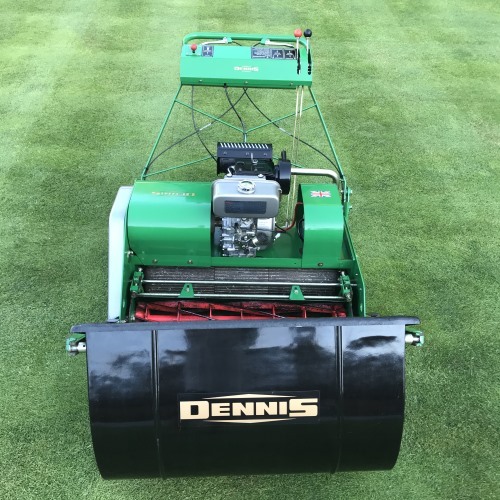 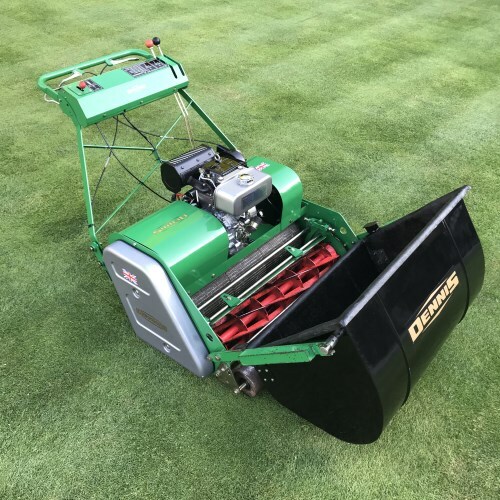 This top of the range Dennis Premier cylinder mower is favoured by many premiership sports clubs who require a top quality finish on their playing surfaces. 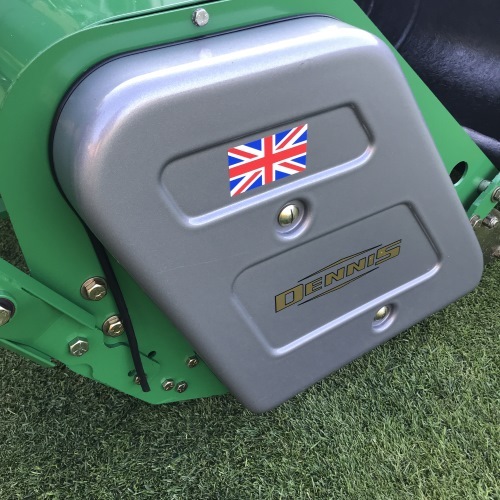 Also suitable for large domestic lawns where a superior stripe is desired. 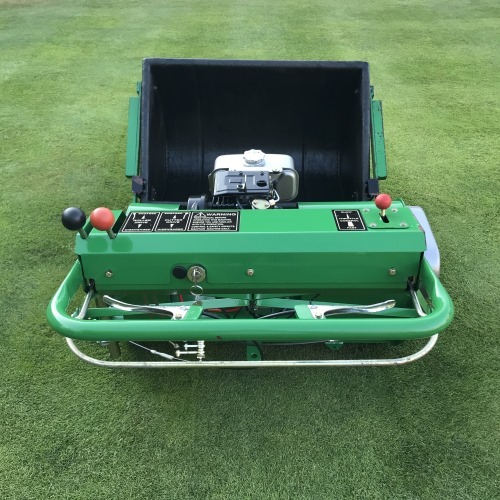 This machine is in beautiful condition and ready for use; a huge saving over a new model.